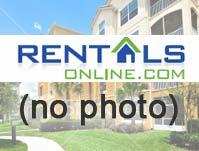 Whether you're looking for an apartment or to fill a vacancy, Rentals Online is your Apartment Guide for Florida. Find out more about listing an apartment and having tenants view your Florida rental in our results. Rentals Online is dedicated to building a community of renters, landlords, rental agents, and property managers throughout Florida, and the nation, so communication and commerce can be quick, inexpensive and competitive. 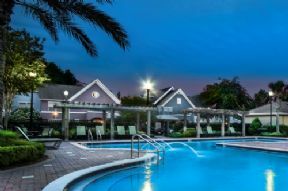 With the Rentals Online Florida apartment guide, both seasoned residents and those new to Florida, can find an apartment quickly and conveniently. 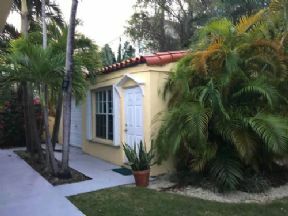 Property owners and managers can now show Florida rentals without paying enormous fees. When most people think of Florida, they think of sandy beaches, Disney World and warm weather. These are just a few of the reasons many renters first move to the state. Lots of young residents come here to attend one of the many colleges and universities such as Miami Dade College, the University of Central Florida and the University of Florida. Many retired folks relocate here for the warm climate and lower cost of living. Some of the top attractions you may want to check out while renting here are Sea World�s Discovery Cove where you can swim with dolphins and mantas or float along the tranquil lazy river. Enter the world of Harry Potter at Universal Studios. Put on some sun screen and relax at Miami Beach. Ride a roller coaster at Busch Gardens in Tampa. A quintessential college town, Gainesville is home to one of the country�s liveliest music scenes, as well as a burgeoning independent film culture, thanks to a partnership between the University of Florida at Gainesville and independent directors Richard Linklater and Robert Rodriguez. Shands Healthcare is one of the largest employers here. Jacksonville is the state�s capital city and home to lots of big businesses. Daytona Beach is home to the Daytona Raceway making the community a huge tourist attraction.